This course offers clinicians the opportunity to refine advanced clinical skills and to be brought up to date with the latest advances in practice. Master-classes include 'Anxiety', 'Depression' and 'Assessing and treating more challenging presentations'. Advanced Clinical Practice is a standalone course, making the training an affordable way to update Cognitive Behavioural Therapy (CBT) skills and reflect closely on practice. Students taking the course for credit will submit an end of course assignment and have close supervision of a clinical session. Successful candidates will be awarded 15 University of Oxford Credit Accumulation and Transfer Scheme (CATS) points. 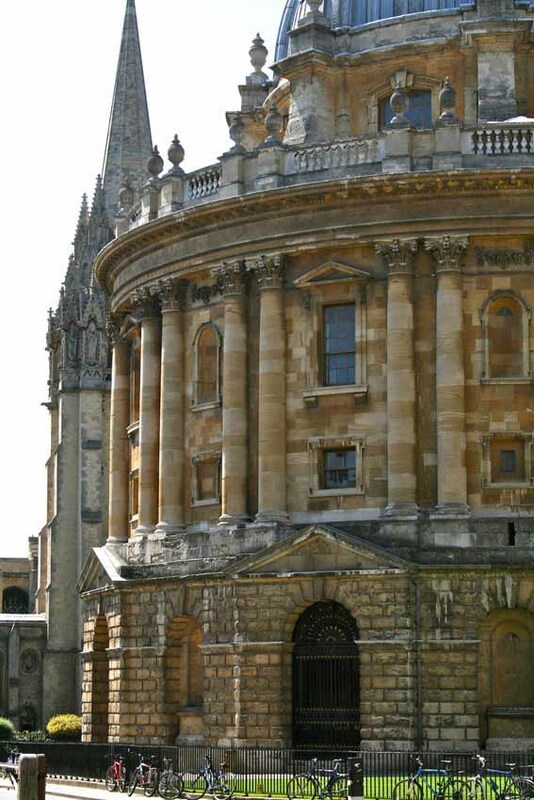 Students taking the course as an attendance-only course will not receive CATS points, but will be awarded a certificate of attendance from the University of Oxford. The course takes full advantage of the high levels of theoretical knowledge and clinical expertise available among practitioners of CBT locally, as well as inviting contributions from researchers and clinicians outside Oxford who have experience at the cutting edge of CBT development. OCTC boasts members with special commitment to enhancing clinical practice, training and supervision skills. The design, organisation, training and supervision are by BABCP accredited therapists or therapists meeting minimum standards for accreditation who have extensive experience in the practice of CBT and in related training and research. *workshops which are open to a wider audience. Reading and completion of assignments will be undertaken in addition to the teaching days outlined above. Students taking this course for credit will submit a written assignment on 13 August 2020.. Teaching of the short course in Advanced Clinical Practice is part of a comprehensive CBT training programme, which has been renowned for its consistent record of excellence in CBT practice, training and supervision over the past 25 years. Oxford is internationally recognised as a centre of excellence in CBT and the course draws on an impressive body of local specialist skill and knowledge. Teaching covers theory and practice, enhancing knowledge and its application. A workshop format is normally used involving active participation, strong experiential elements and clear relevance to practice. Teaching is provided by local experts and by invited speakers with specialised knowledge of particular topics. Live supervision of a session with a patient with complex problems will take place for students taking the course for credit. This will be organised at the end of the course and it enables immediate evaluation and feedback on clinical practice. Students’ performances are formatively evaluated by experienced CBT therapists. Attendance-only students will not have live supervision and feedback. Students need to set aside time for reading. Guidance on references will be provided by tutors and trainers. 2. Summative Written assignment: One treated case of a patient with complex difficulties in no more than 4,000 words. This course requires you to complete the application form and the additional information form below, and submit them alongside a copy of your CV to cognitive.therapy@conted.ox.ac.uk. If you are applying to take this course for academic credit you will also need to complete section two of the reference form and forward it to your referee for completion. Please note that if you are not applying to take the course for academic credit then you do not need to submit a reference. Be qualified members of one of the main National Health Service professions (such as clinical psychologists, psychiatrists, nurses, general practitioners, occupational therapists), or other recognised professions (for example, social workers). Have at least one year’s post-qualification clinical experience and be qualified as a CBT therapist. Applicants will normally be expected to have CBT training to a Postgraduate Diploma level. Be competent in general clinical skills, such as forming a therapeutic relationship and communicating effectively, in addition to having specialised training in CBT. Be “psychologically minded”. Applicants should be used to working within the framework of psychological explanations of behaviour and learning and using psychological treatment methods to achieve change. Be currently regularly using CBT as a primary therapeutic approach with patients and be having regular CBT supervision in their working environment.